Kread also made an awesome script this holiday season~ DEVOUR. 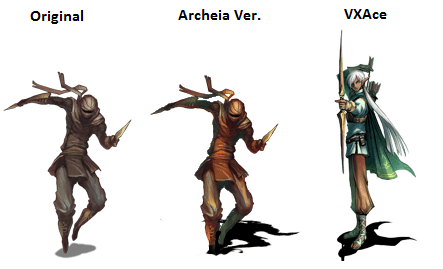 So, we’re all complaining about how the new VXAce RTP ONLY has TWO, not eight, but TWO NEW ACTOR SETS? 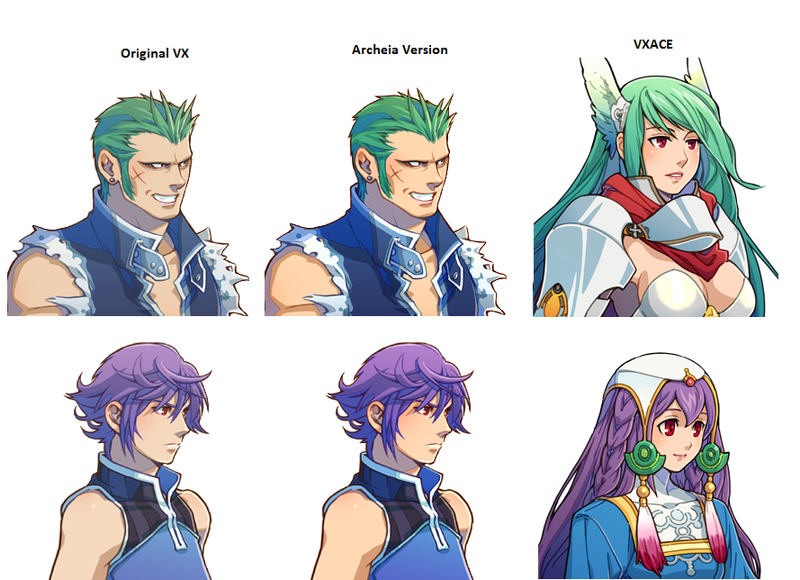 Fret not my fellow VXAce users, I have discovered just now as soon as I woke up from a christmasish disaster, that I can make the VX RTP fit the VXAce RTP without even having to redraw them or recolor them whatsoever! Don’t believe me? Here you go! Here’s also a test for the battlers! Previous postActor 5-8 : Isabelle Done! Next postAnd then the most manliest RTP man has joined the crew. Pingback: First try at editing Battlers « . :: Tieris Illia ::.